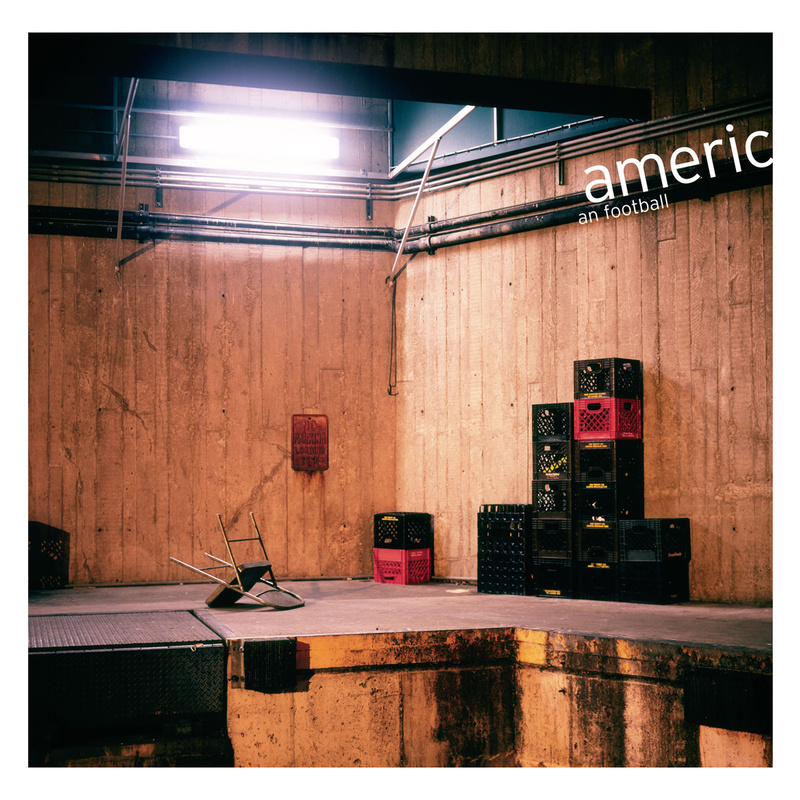 American football EP from 1998. 180 gram black vinyl. Download code included.